It's that time! 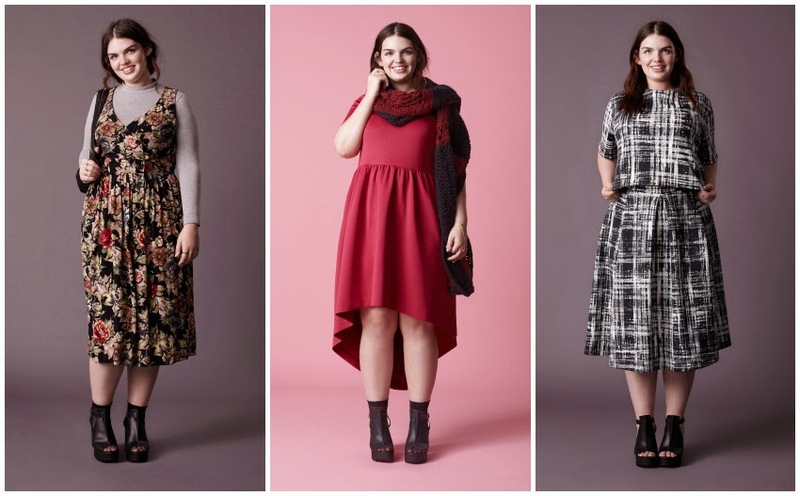 Fall fashion is fast approaching and though I'm loving this summers gorgeous weather - I can't pretend that I'm not obsessively awaiting what's new on the fashion front. 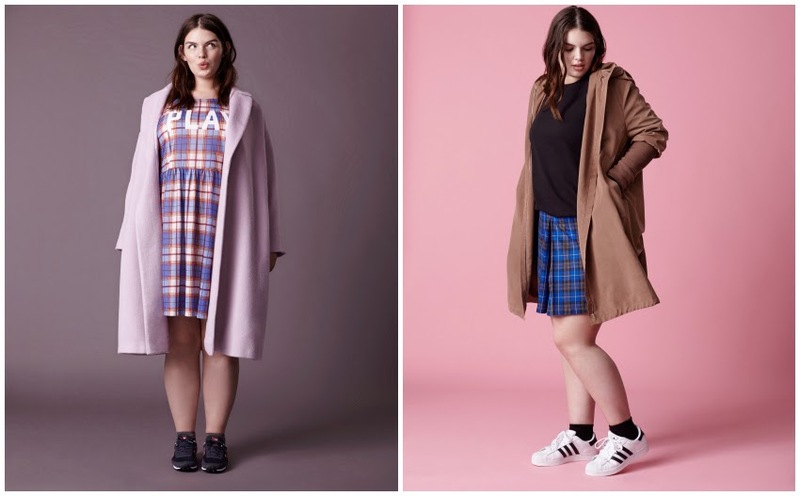 ASOS Curve just released a sneak peak of what's coming for fall and let's just say, it's love. True love.